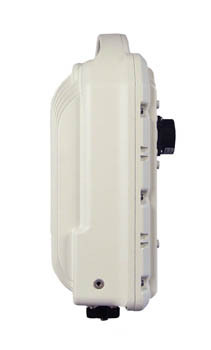 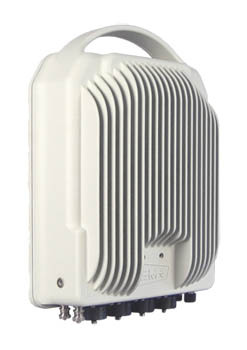 The ALFOplus series is a full outdoor, full IP next generation microwave radio. 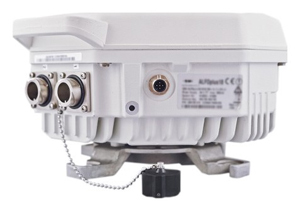 It is a zero footprint solution, fully integrated with 3G, 4G and LTE nodes, and ideal for a fast and flexible evolution towards full IP networks with the highest radio capacity and performance. 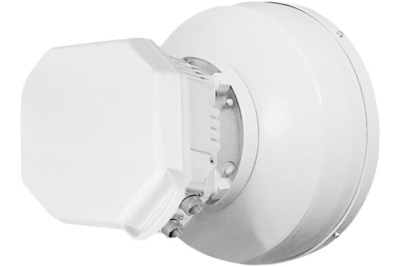 The ALFOplus2 series is the next generation 2/4Gbps full outdoor solution, providing total cost of ownership while boosting capacity and availability of the network. 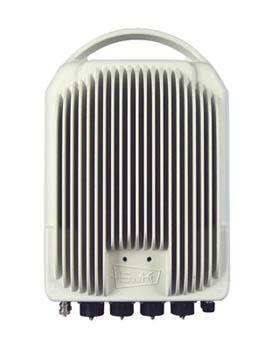 → Up to 4096 QAM modulation.